We manufacture wide range of Engine Oils to serve different needs of petrol or diesel car engine lubrication requirements. 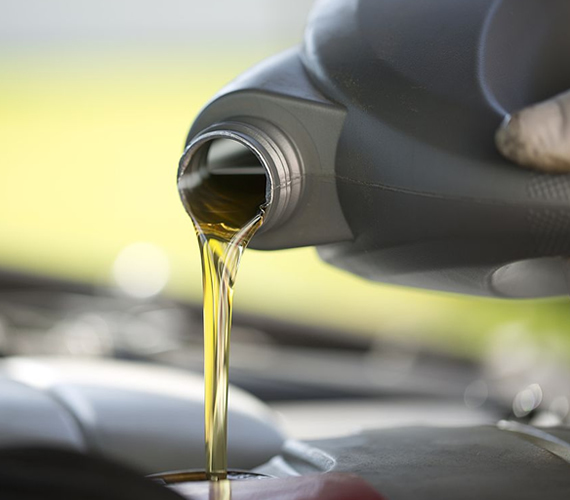 This includes Fully Synthetic Oils, Semi-Synthetic Oils and Mineral Oils which are in compliance with standards set by API (American Petroleum Institute) and other OEM specifications. We formulate our Synthetic Oils with the most advanced components and latest cuttingedge technology. This provides us with flexibility to tailor make requirements to satisfy customers' needs more precisely. As a manufacturer like you, we understand how significant would flawless operation affect our costing and output achievements. We manufacture wide range of general application industrial and Breakoils (eg: Hydraulic Oil) with high quality formulations, aiming to facilitate your operations, maximize your equipment efficiency, reduce and prevent downtime, and prolong your machine tool life adding substantial value to your operations.